Insurance does not have to be boring or intimidating. With the personal, friendly, and expert services at Barbara Ardalan & Associates Insurance Services, you can enjoy the peace of mind that only comes from quality insurance protection. 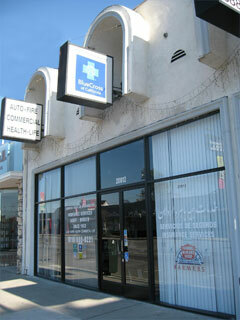 We offer complete insurance services and sound advice. 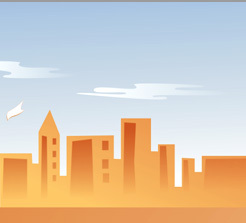 We structure your coverage to match your needs and your budget. Barbara Ardalan & Associates Insurance Services is prepared to provide you with a no cost, no obligation review and comparison of your current insurance coverage. 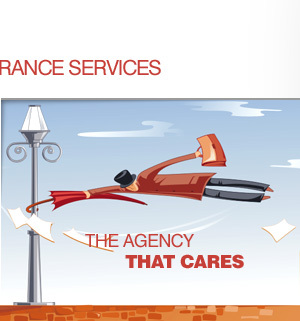 We are the agency that cares. Please fill out this quick form to get more information for the insurance prodcuts you are interested in. Only * fields are required.